The book is an extensive list of the most influential and respected comms professionals in the UK today. All of those listed in the book were invited to an exclusive reception at White City House last night - the members club from Soho House Group on the site of the former BBC HQ in West London. The Power Book is available in the latest print edition of the magazine, which will be sent to subscribers later this week. Guests at the event were also given a special preview of the publication. 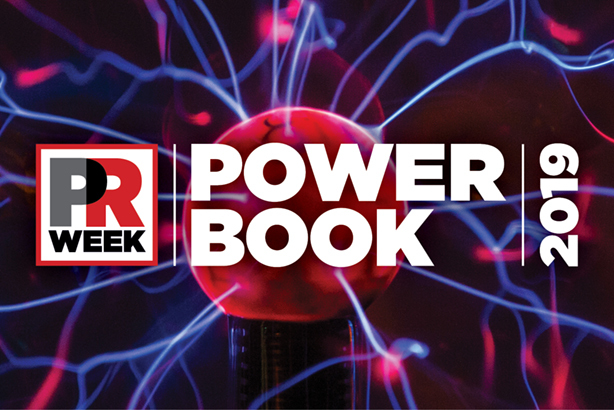 In addition to the full Power Book, PRWeek will be publishing lists of the Top 10 (or Top 20) players in a variety of sectors and specialisms - keep an eye on PRWeek.com over the coming days and weeks. Power Book 2019: Which duo are a new entry in the consumer agency top 10?